219-303 Hampton/702-788 Kipling | SIREG Management Inc.
Fabulous mature location, centrally located in Sarnia & close to shopping, schools & transit! This professionally managed, wonderful community offers updated 2 & 3 bedroom units with spacious layouts, 1.5 baths good sized bedrooms, eat-in kitchens, full basements & plenty of storage. Under new management and ready to move in! Inquire today! Fabulous mature location, centrally located in Sarnia & close to shopping, schools & transit! This professionally managed, wonderful community offers updated 2 bedroom units with spacious layouts, 1.5 baths, good sized bedrooms, eat-in kitchens, full basements & plenty of storage. Under new management and ready to move in! Inquire today! Please note: price listed is FROM $895 depending on renovation status of unit. 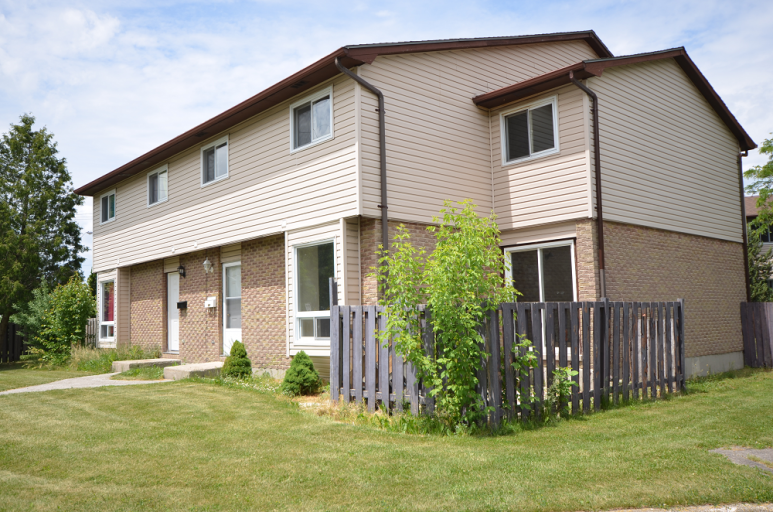 Fabulous mature location, centrally located in Sarnia & close to shopping, schools & transit! This professionally managed, wonderful community offers updated 3 bedroom units with spacious layouts, 1.5 baths good sized bedrooms, eat-in kitchens, full basements & plenty of storage. Under new management and ready to move in! Inquire today! Please note: price listed is FROM $995 depending on renovation status of unit.